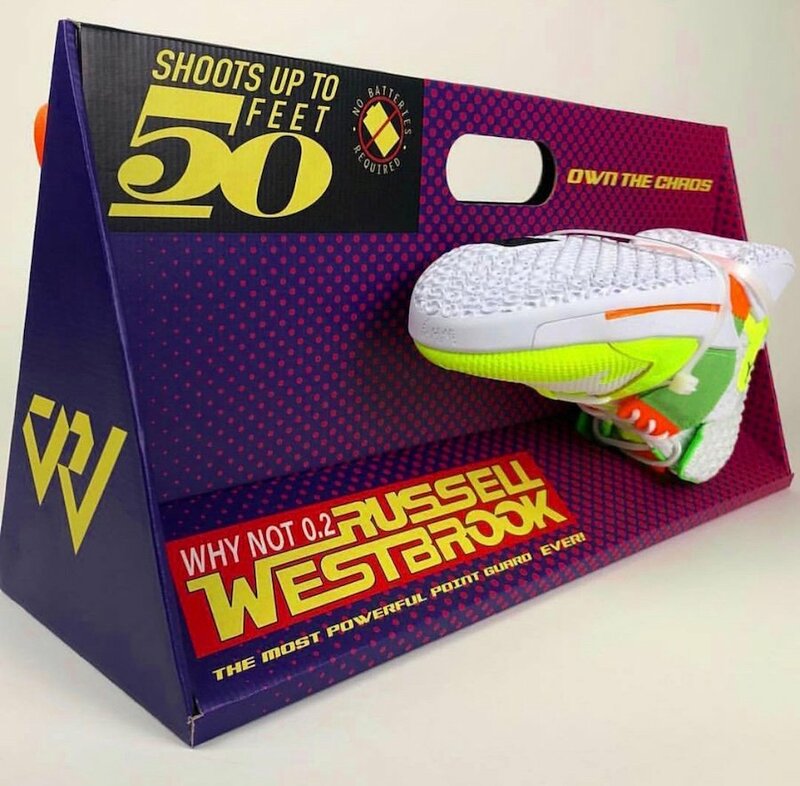 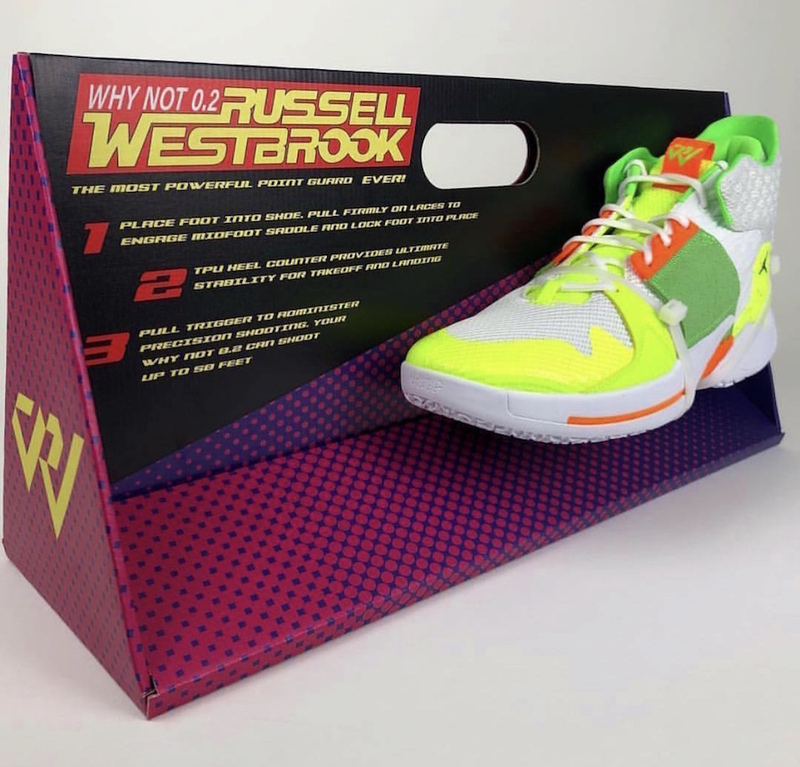 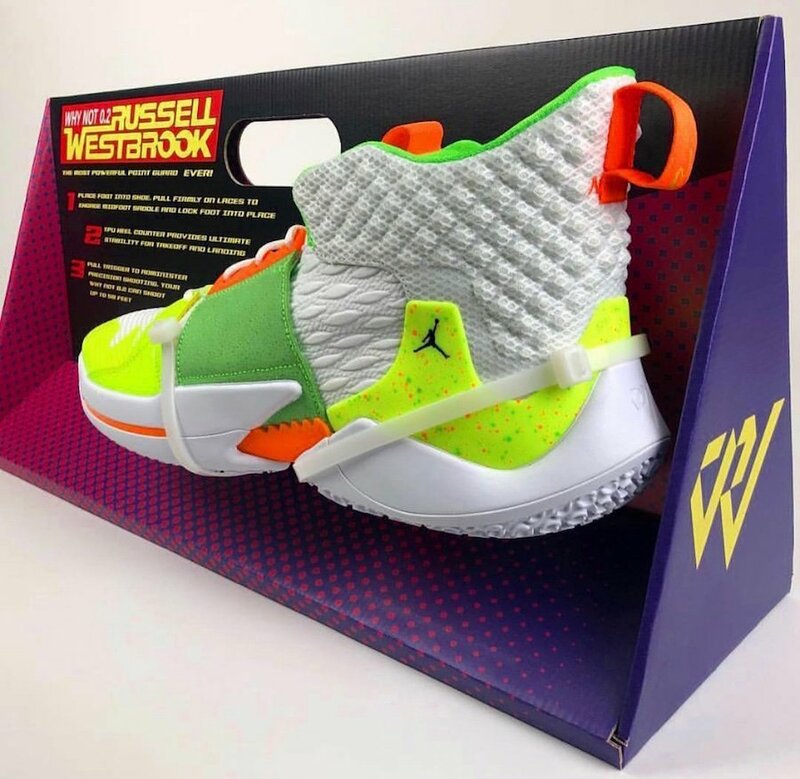 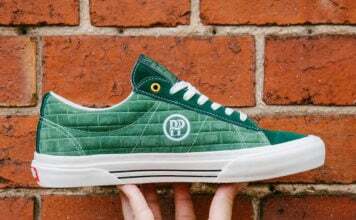 Just before the Oklahoma City Thunder took on the Boston Celtics, Russell Westbrook had unveiled the Jordan Why Not Zer0.2 ‘Super Soaker’ which also comes with special packaging. 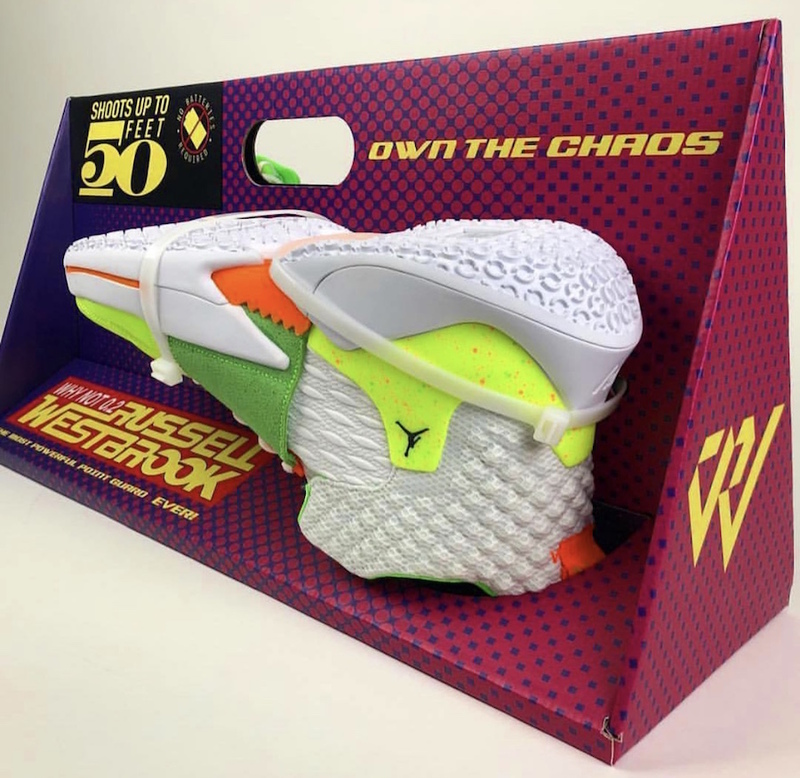 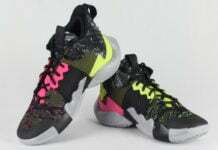 This Jordan Why Not Zer0.2 pays tribute to the 90s Super Soaker, a water gun that was extremely popular. 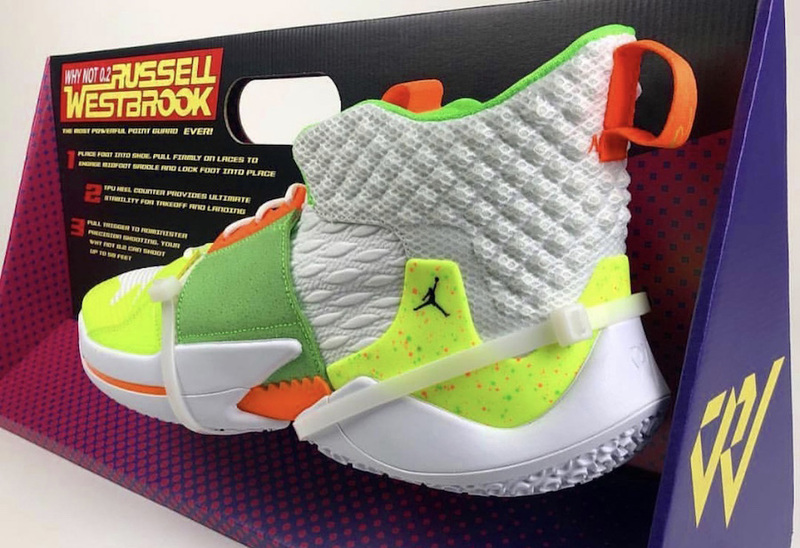 Featuring the same color theme of the Super Soaker 50 which comes dressed White, Green, Neon and Orange along with speckled detailing. 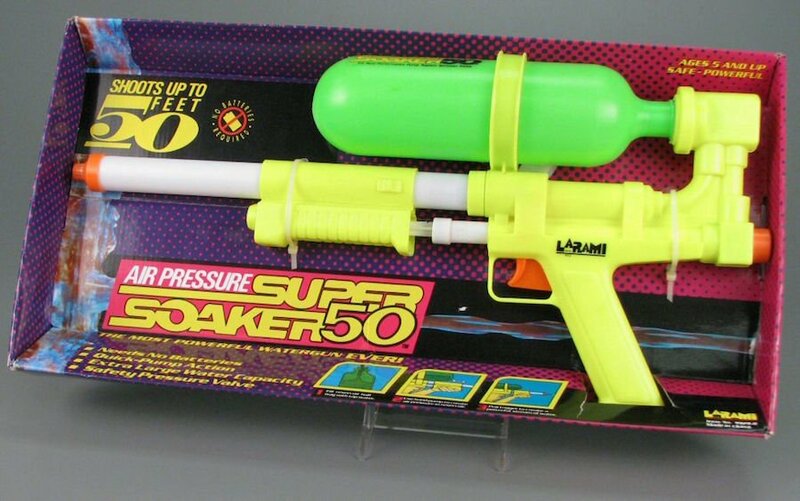 It also comes with special packaging created by reconbeatlab which resembles what the water gun came in. 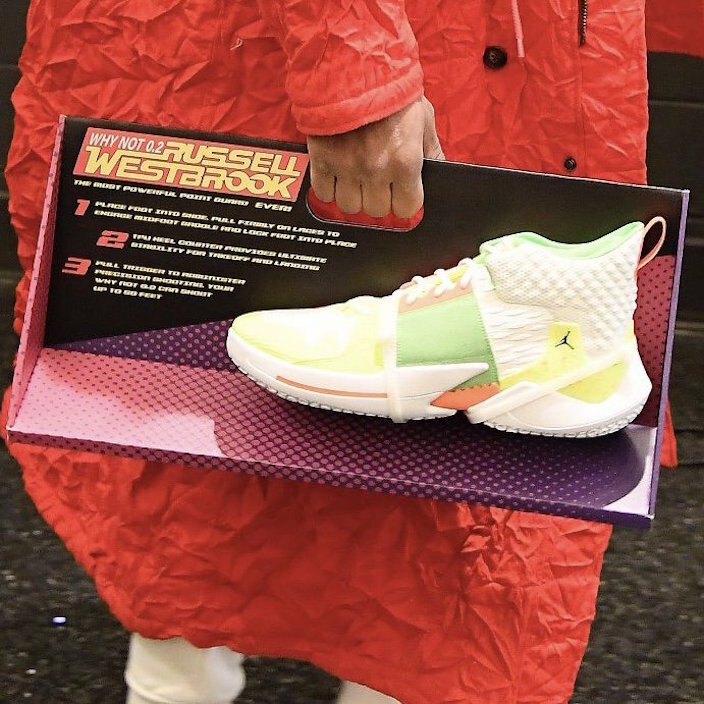 At the time of writing it doesn’t look like the ‘Super Soaker’ Jordan Why Not Zer0.2 will release and was created exclusively for Westbrook. 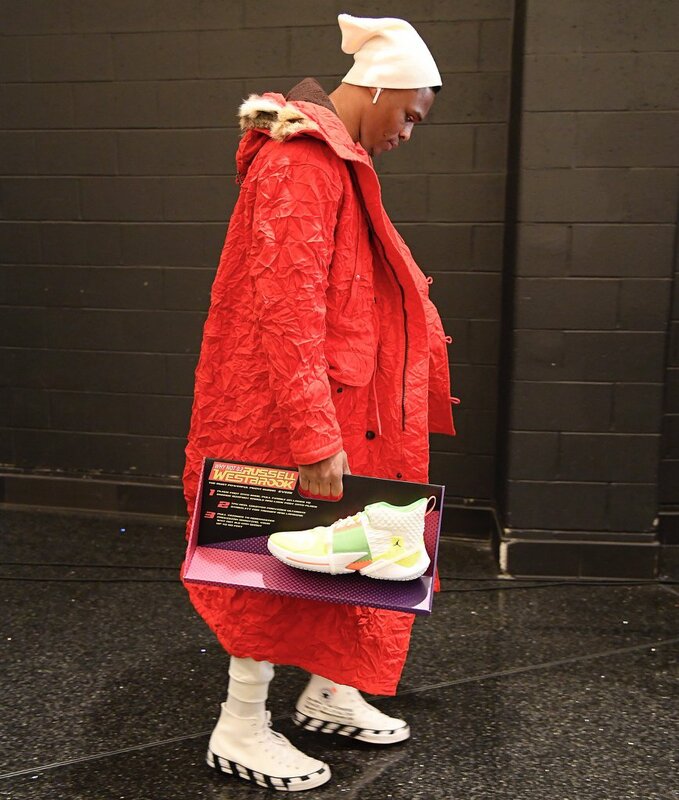 However if that does change, we will make sure to update. 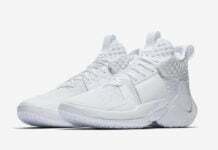 For now you can see more images by scrolling below.